Aren’t they pretty? 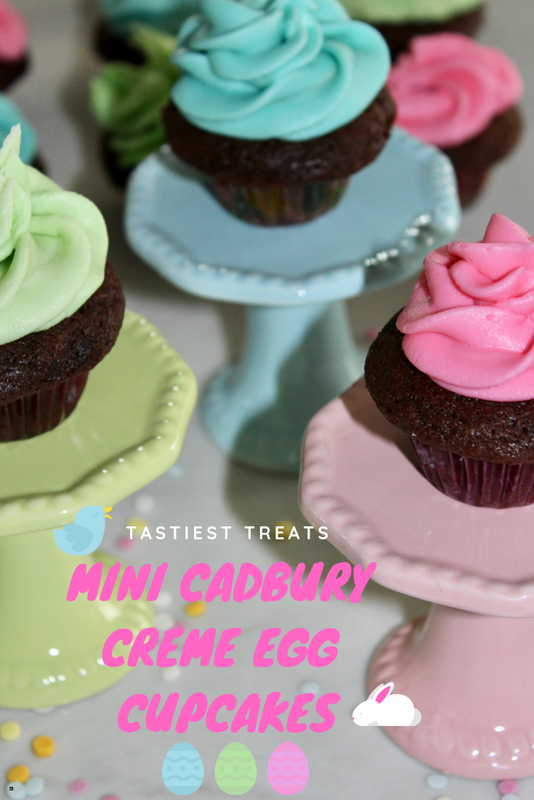 I know many of you are not Cadbury Creme Egg fans but these mini cupcakes are scrumptious! The mini egg hidden inside holds its shape but the middle takes on a more Carmel like taste and texture. While I don’t often use a boxed cake mix, I decided to doctor this up by adding pudding to the mix and altering the ingredients a bit. It makes for the moistest cake and tastes so much more like homemade. This makes a lot of batter so not only did I make cupcakes, I made a single layer 8x8 as well. I was so happy to find sweet pastel gel food colorings that make the prettiest color. I was tickled pink with how these cuties turned out. The perfect little mini Easter treat! So sweet! Preheat oven per directions for cupcakes on the back of the cake mix box. Mix all the cake ingredients in a large mixing bowl with a mixing spoon and stir just until dry and wet ingredients are combined. Unwrap the mini chocolate creme eggs. Line mini muffin tin. With a small spoon, spoon about half bath into each liner. Then place a mini egg in each, narrow part of egg up. Spoon enough batter onto just to cover. Since they are mini, I did reduce baking time by 8-10 minutes per the box. Test with toothpick when finished and adjust time as needed. For the frosting: With a mixer in a medium bowl, mix the butter, milk, vanilla & almond extract until creamy. Mix in the salt. Then, slow mix in the powered sugar in increments. Add more to less for desired frosting consistency. 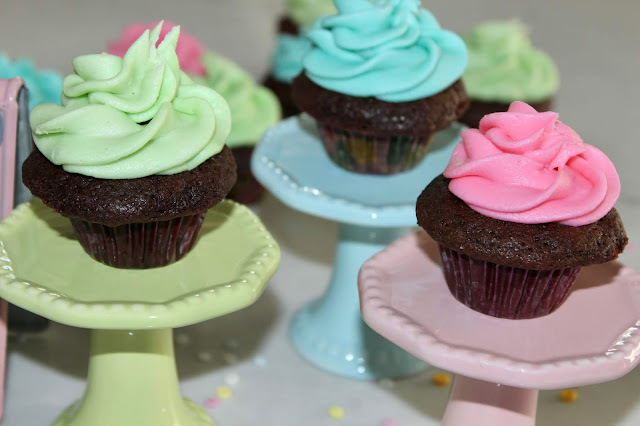 Divide into smaller bowls, depending in how many colors you want and add 1-2 drops of food coloring to each bowl of frosting. When cupcakes are cool, frost as desired. If you want more detail, go to my Instagram and check out my Food Highlights for video of making the cupcakes. These are the cutest cupcakes I ever did see. Mmmmm these look delicious and almost too perfect to eat! I love how you frosted them, they look like they came from an expensive cupcake shop! Well done my uber talented friend! These turned out fabulous, Andrea! So colorful and delicious! I could eat a couple for breakfast right now!! I'm drooling. Those look delicious! Que lindos colores pasteles, se ven deliciosos. Those are super cute & fun! Pinned! I love the pastel frosting. My kids would love the Cadbury center! Oh my goodness! These sound AMAZING! 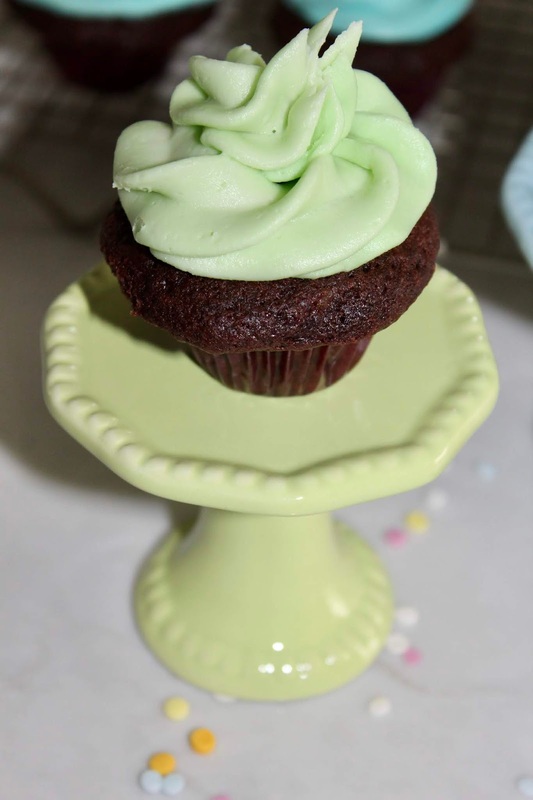 I love the mini cup cake stands too! Yay! I was waiting for this post so I could make them for Good Friday when my family gets together! So yummy and cute! Give me all the cupcakes and no one gets hurt, haha. :) So cute! I just can't hardly stand how cute these are. I can't stop looking at them!!! THese are beautiful! And this time of year is B's favorite just because of those eggs! He would love these. 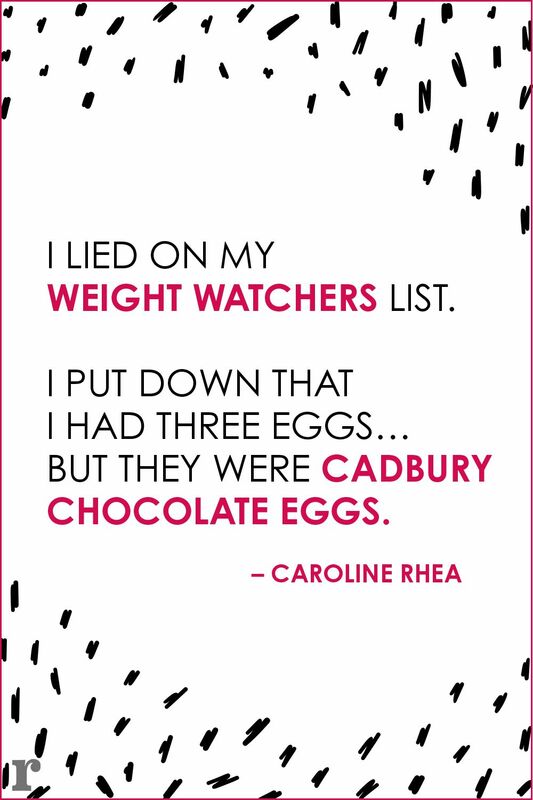 Cadbury Eggs are my kryptonite... I honestly could eat them all day long.. & basically have done just that. I bought a 4 pack last weekend & ate all 4 on Saturday. Oops. I love you're getting such use out of your little holders. They are so cute. Those are so sweet looking! 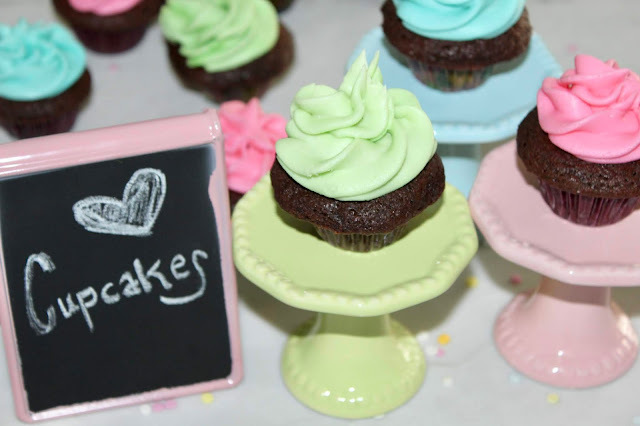 I love the cupcake trays you got. I got one in blue, too! These cupcakes sound scrumptious! What a fun treat for Easter! 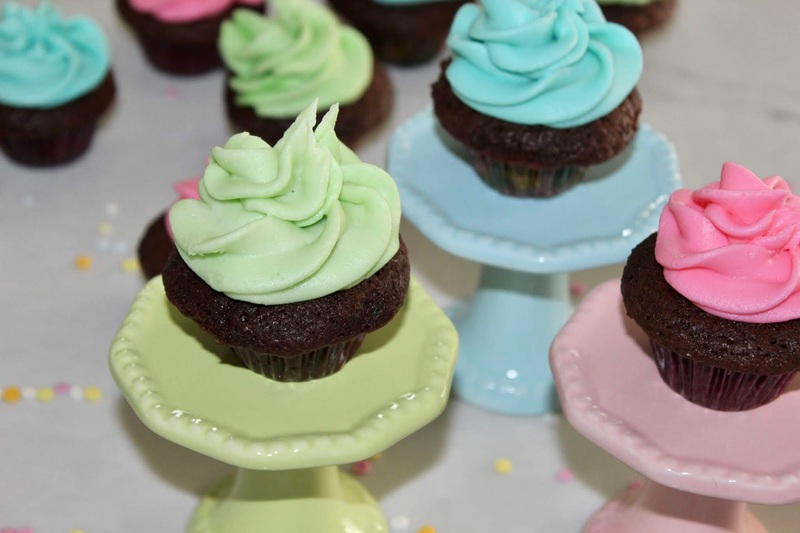 These cupcakes look so cute and just perfect for Easter. I can't wait to make them! So pretty and absolutely delicious looking! I've always had a soft spot for Cadbury creme eggs and mini eggs. Best chocolate creations in the world! These are adorable and look so good! I am going to have to make them for Easter! These are the cutest cupcakes! I love the frosting colors and how fun that they have a Cadbury's egg inside! I would never have thought to try that. What a perfect Easter treat! pudding in the mix is SUCH a good idea, and I can't get over how CUTE these are. Love your colorful set-up, put a smile on my face! Ummm, these looks so amazing!! Your recipes always make me the hit of every event I go to! Definitely making these for Easter! YUMMY! 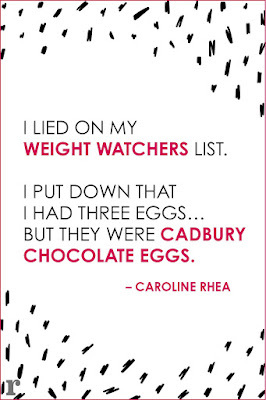 I am not typically a Cadbury egg fan, but I might just have to make an exception! These look so good!!! Reminds me of a lava cake. Thank you for sharing at Best of the Weekend! Those mini cake stands art TOO CUTE!! 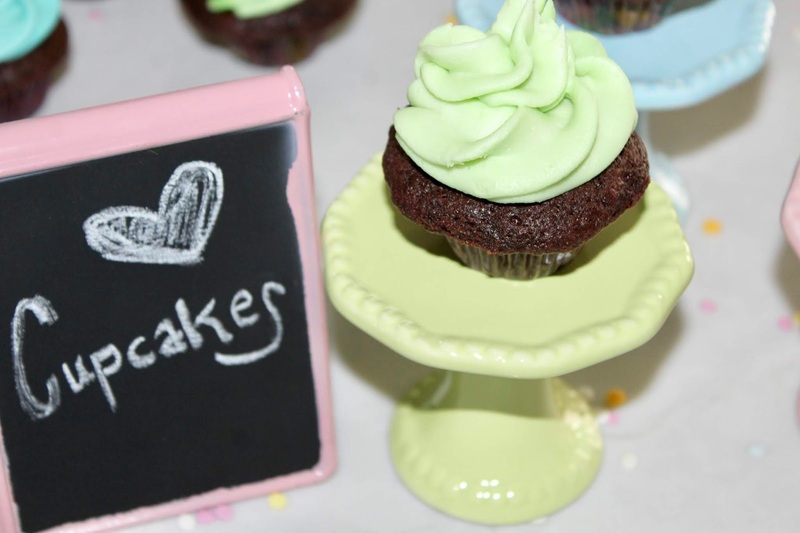 We will love your mini cupcakes, just adorable! Thanks for sharing with us at Full Plate Thursday and have a good week! I actually do like Cadbury cream eggs and look forward to having at least one every Easter. Thanks for linking this post with us at #OMHGWW and hope to see you next week. These are sweet! Love this idea. Thank for sharing on Thursday Favorite Things! Love these - and they fit right in with my Easter themed features at Best of the Weekend. 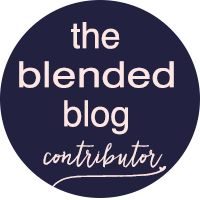 Congrats on being featured again! Thanks for joining us and have a great weekend! I popped back over to let you know I am featuring your sweet little cupcakes at this week's Thursday Favorite things party! Thanks for sharing with us!